In one of previous post we looked at android application development part 1. In this article we will explore android platform fundamental application development components in more details. User Interface Layout are specified in XML files. Some tools allow use to create the application layout visually. Layout can be accessed in Java code files by using R.layout.layout_name. In other resources we can access as @layout/layout_name. We can create multiple layout files and android will choose can choose from layout file based on device’s configuration. If our device is in landscape mode then it can have a Layout-land/main.xml. 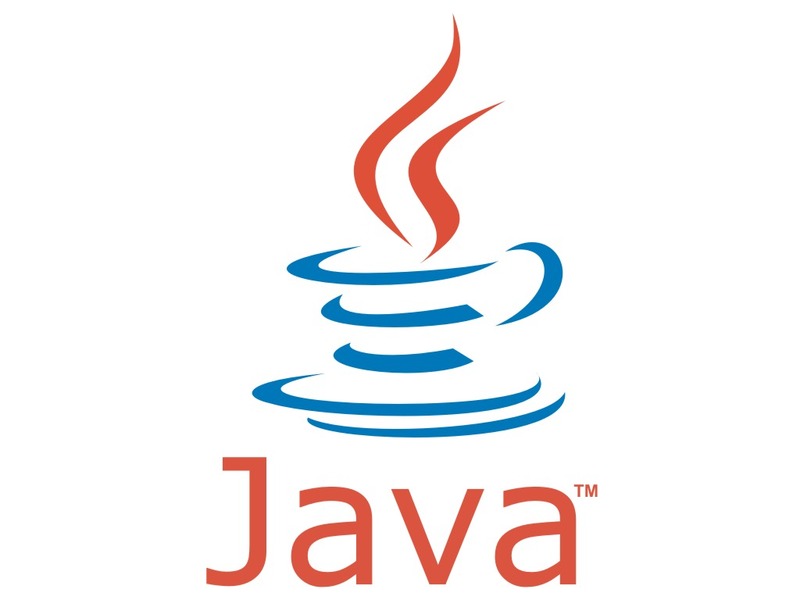 At compilation time, resources are used to generate R.Java class. Java code uses R class to access resources. This file is generated by android so we should not modify it. R class defines another class “layout” that has a field called main. That actually give a reference to handle main.xml file. Implementing java classes is the next step in Android Application Development. It involves at least on Activity. Activity initialization code is typically inside onCreate method. In on create method we normally do following 4 things. Link UI elements to Code Actions – So specific actions will be performed when user will interact with these UI elements. In onCreate method we first call super.onCreate() and pass it savedInstanceState parameter of type bundle typically a data structure containing any information that android might have saved from the last time activity was running. onCreate method has to call super.onCreate or other wise we will get an error. Net there is a call to setContentView. In this case we are passing the reference to the layout file for this application. Next step in android application application development is that system packages the Application components and resources into and .apk file. This all information is written in an XML file called AndroidManifest.xml. file. This file contains name of the application, list of Components that makes up the application and other information like permission, Application features and the minimum API level this application runs. Last step is Install and run the application on a device or emulator in order to test and debug it. That’s end of android application development fundamentals. Net lecture we will look into more advance features of android platform.